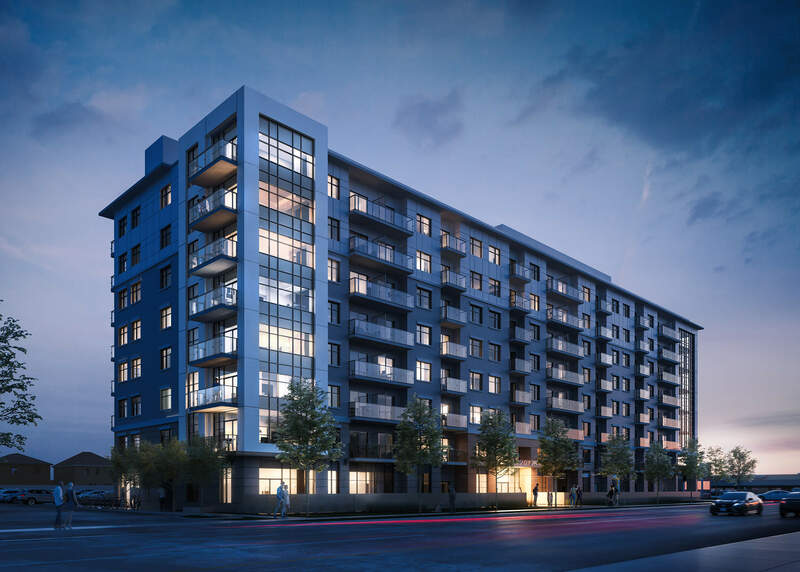 Priced from the low-$300,000s, the eight-storey residence features 126 suites in one-bedroom, one-bedroom plus den, two-bedroom and two-bedroom plus den layouts. 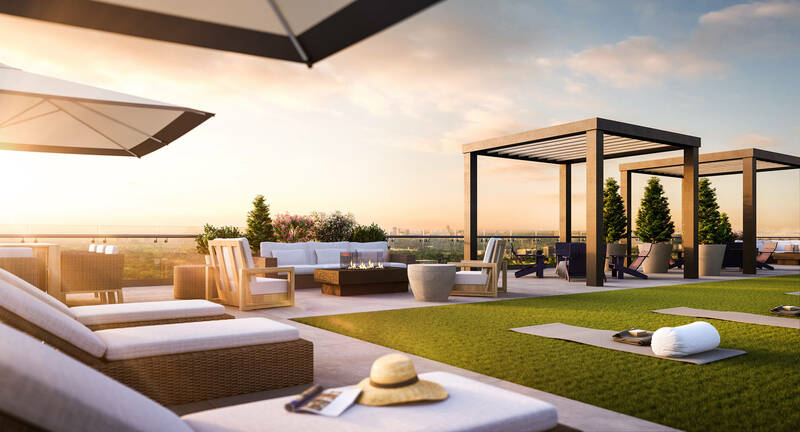 Casa Di Torre will be built to the high standards of Branthaven Homes and developed in partnership with Marz Homes. 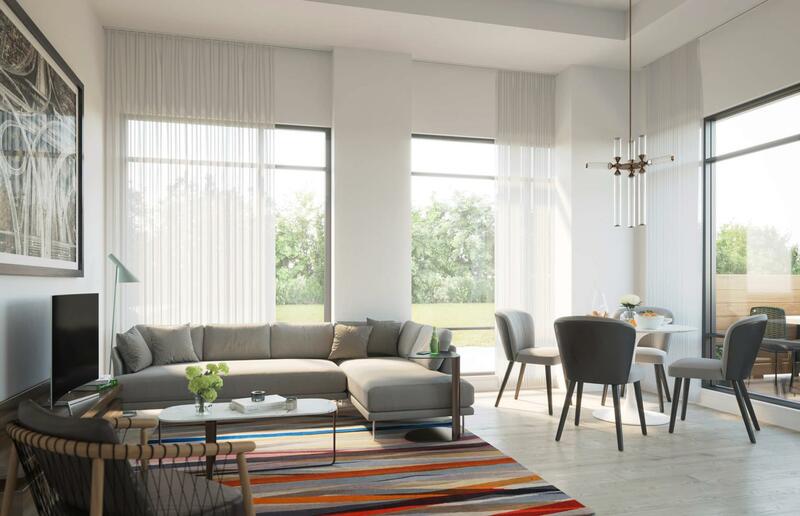 Together, creating a unique residence for today's sophisticated buyer. Located at 121 Regional Road 8 (Queenston Road) in Stoney Creek, Casa Di Torre provides quick access to the QEW and the Red Hill Valley Parkway. Fortinos, Rexall Pharmacy, the LCBO, Tim Hortons, the Beer Store and a branch of the Hamilton Public Library are all within walking distance of the development. Eastgate Square, a large commercial hub and future LRT (Light Rail Transit) terminal, is also nearby. First impressions count. 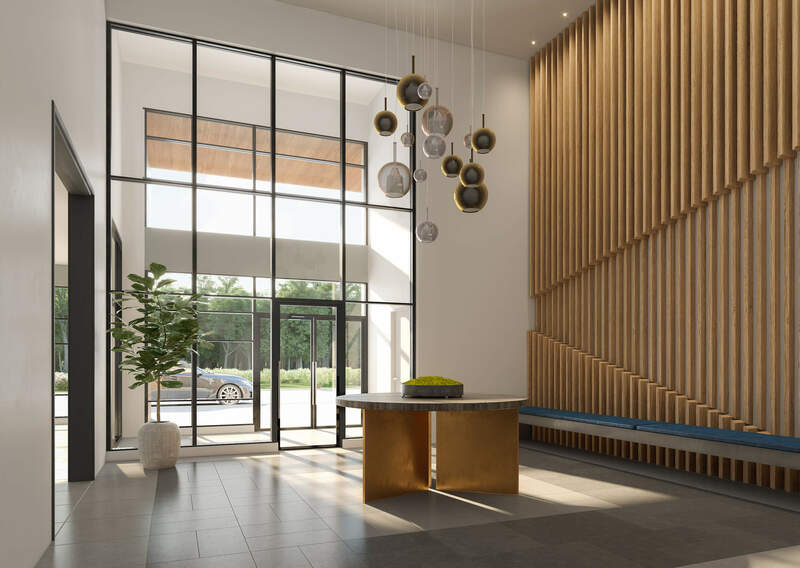 The soaring lobby will welcome residents and their guests with floor-to-ceiling warm woods and a showpiece contemporary artisan crafted chandelier. And, with personal digital lockers, you’ll never worry about missing a parcel delivery again. The adjacent social lounge has been thoughtfully considered so residents can work remotely or meet up with friends. A fully equipped fitness centre and yoga room are included so residents have no excuses and no monthly gym fees. 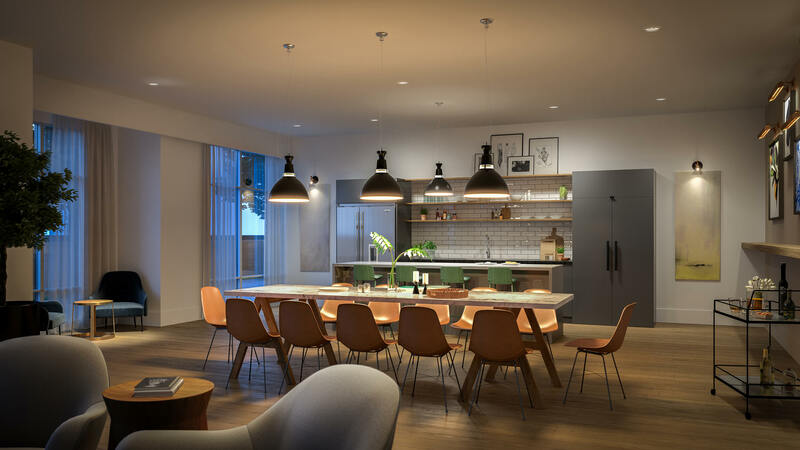 The Entertainment Lounge is the ideal spot to watch a movie, catch a game, host friends or cozy up by the fire and mingle with others in the adjoining entertainment kitchen.